When you have tried and tried again, a number of professional cleaning services over the years and none has given you the results you wanted, call our company and we will change the way you look at cleaning services. We are a cleaning agency that has been dealing with professional cleaning services for many years and we are the ultimate cleaning services provider in Highgate. We have inexpensive prices, we have flexible packages and all of our cleaning teams are hard-working, experienced and use the latest machines and products. Leave your carpet cleaning job to our specialists. We understand how important it is to have clean and hygienic carpets in your home or office. We will give you just that. We are a company that you can trust. We have spent many years of dealing with various carpet cleaning problems and we also have background-checked cleaners that you can trust as well. They are qualified, hard-working and well-versed in the trade. Your expert cleaners did an exceptional job on our worn-out carpets, and I do not know what magic they used but it worked. They were so thorough and professional and did know what they were doing. The outcome was more than simply outstanding. I will use again. Our teams are trained and equipped with steam cleaning machines that help cut down the drying process in half. 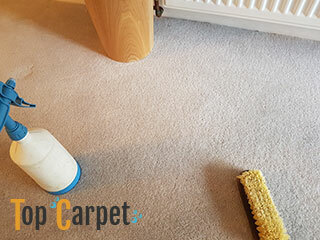 For an additional fee we can deodorise the carpet or apply a scotchguard protector to it for future preventative measures. 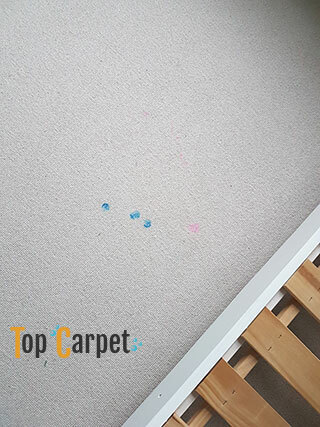 When our team arrives you can expect them to first inspect your carpet and determine what the problems are and which cleaning agents should be used and if there should be pre-treatment. What you should know is that our teams use eco-friendly cleaning products which do no harm whatsoever to the fabric or your home. We will also vacuum your carpets before steam cleaning them. 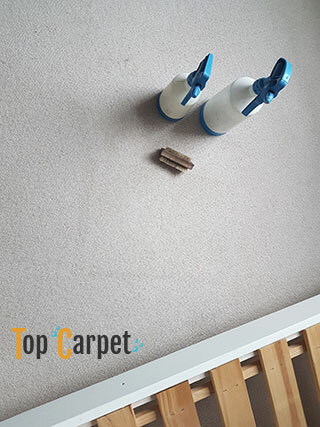 Trust us and call us for a high-quality sanitising and carpet cleaning service in Highgate. Our rates are super competitive and reasonable. 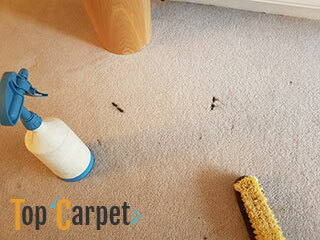 Carpets are usually very hard to clean and that is why we offer our professional help. 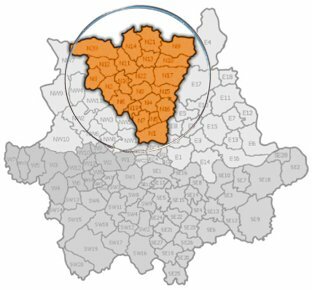 We are a highly-regarded service in Highgate and you can trust us with your carpets/rugs. All of our cleaning technicians are certified professionals who understand the ways and methods of cleaning and will help you deprive your carpets of the stains right on the spot. No heavy tugging, lifting and drying out in the open is necessary when we are on the chore! Outsource this particularly heavy chore to us and unburden yourself from its hardships and struggles.